On April 10, EXO-CBX greeted fans for the first time since their comeback with their 2nd mini album 'Blooming Days' at their 'V Live' comeback showcase. The concept of EXO-CBX's 'Blooming Days' is that the 7 songs in the mini album represent the 7 days of the week, as well as the meaning that EXO-CBX wants to be a part of fans' lives every day of the week. 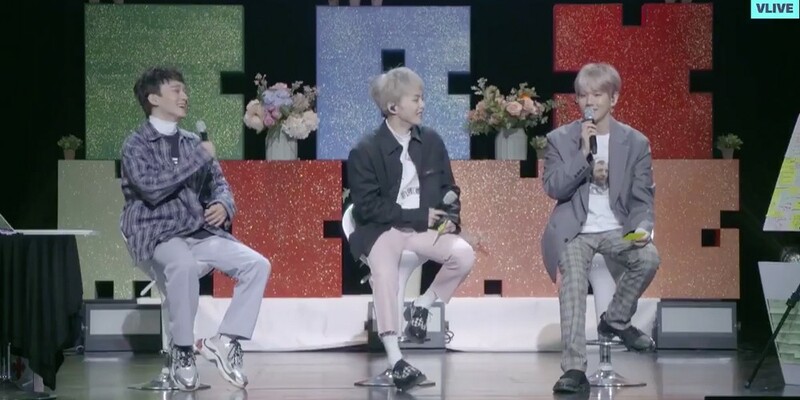 During the comeback 'V Live' showcase, the members of EXO-CBX shared with fans some of what their weekly schedule is like. The members were busy attending the 'SMTOWN LIVE' in Dubai, filming for a car CF, filming footage for a concert VCR, and more. On their trip to Dubai, CBX said, "EXO-CBX decorated the opening stage at 'SMTOWN' in Dubai. It was meaningful to be able to perform in the Middle East. After the show, we got together with TVXQ's Changmin hyung and hung out. The next day, we went to see the Dubai fountain. It was a lot of fun." 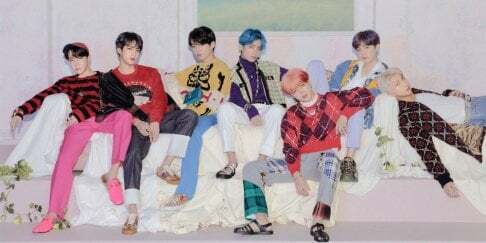 The members stressed that their title song "Blooming Day" (representing Tuesday of the week) was chosen as the title track unanimously. Lastly, they promised that they would be showing fans more of their personal lives, as Baekhyun shared, "Being on stage is great too, but I think fans are curious about our lives off stage. I thought that I needed to become a Baekhyun, EXO-CBX, and EXO who can show fans all kinds of little things. Please look forward to it." Did you listen to EXO-CBX's 2nd mini album 'Blooming Days'? Check out some footage from the live showcase below.